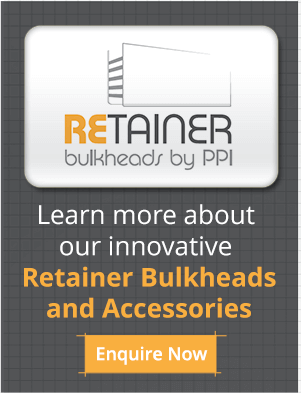 Invented, designed, engineered and manufactured in-house, PPI’s patented range of Retainer Bulkheads offer a unique solution, resolving common problems associated with the exportation of bulk commodities, such as wheat, barley, corn, rice and coal. Lightweight and easy to handle, our original Retainer Bulkheads mould snugly to the door of the shipping container, sealing the door area and making loading and unloading a far simpler process. 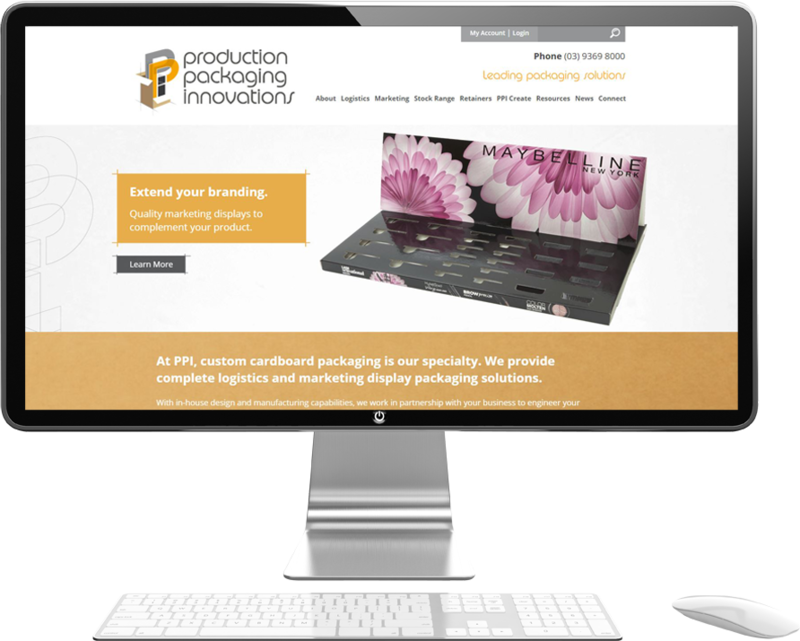 For more information about our range of Transport Retainer products, enquire now.